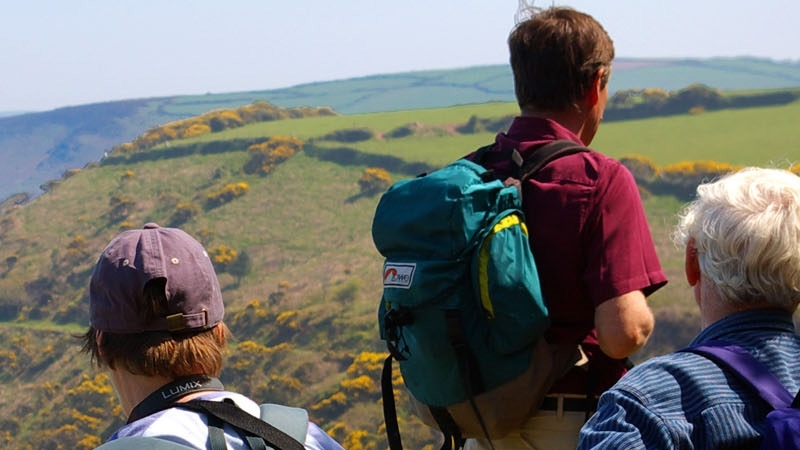 There are few better places for walking in North Devon than at and around Highbullen Hotel. As well as the rolling hills, rivers and woods all on our doorstep, nearby there is also the wilds of Exmoor to explore and some of the best coastal walks in the UK, along the South West Coast Path. 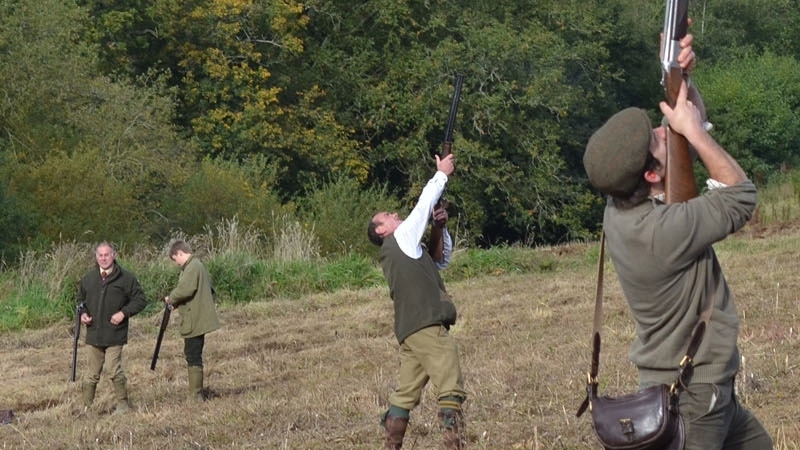 Nearby to Highbullen Hotel is some of the best shooting in the country. We work closely with local shoots and can arrange shooting parties for you. 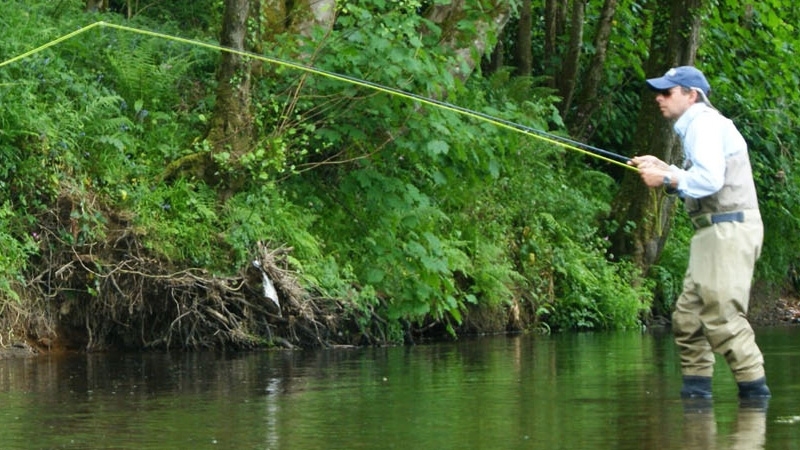 We can accommodate individual guests or teams of guns.